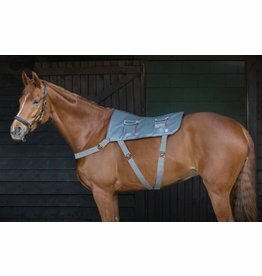 Take you and your horse to your peak performance with this ultimate training companion for professional horse sports. 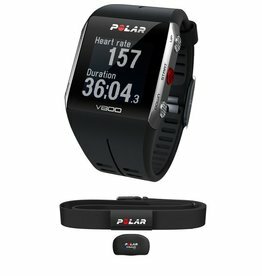 On top of tracking speed, distance and route with the integrated GPS, it measures heart rate even in water. 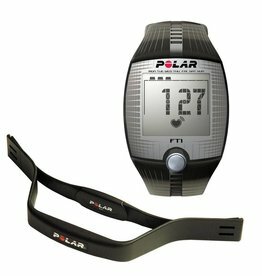 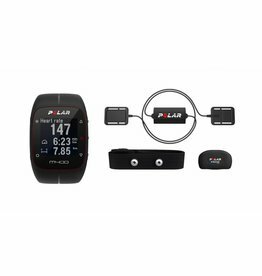 You can plan and analyse your training sessions with the free Polar Flow app and service. 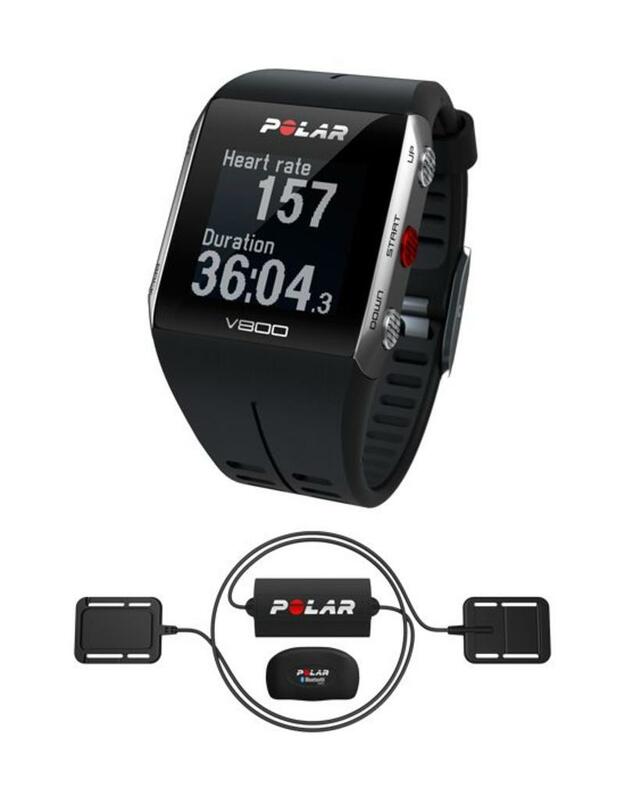 The set includes also a separate soft strap for the owners, so that they, too, can use V800 in their own training and capture their 24/7 daily activity.